Tanager Place works to educate the public and build a network of support that families can turn to when they’re struggling—because when our community has access to a strong system of support, parents and children can imagine a brighter future. Since 1879, Tanager Place has counted on the dedication of individuals like you to help build a community of support for children and families. Tanager Place is proud to offer trainings that empower employees and community members to become better care providers. Learn more about trainings and educational opportunities. 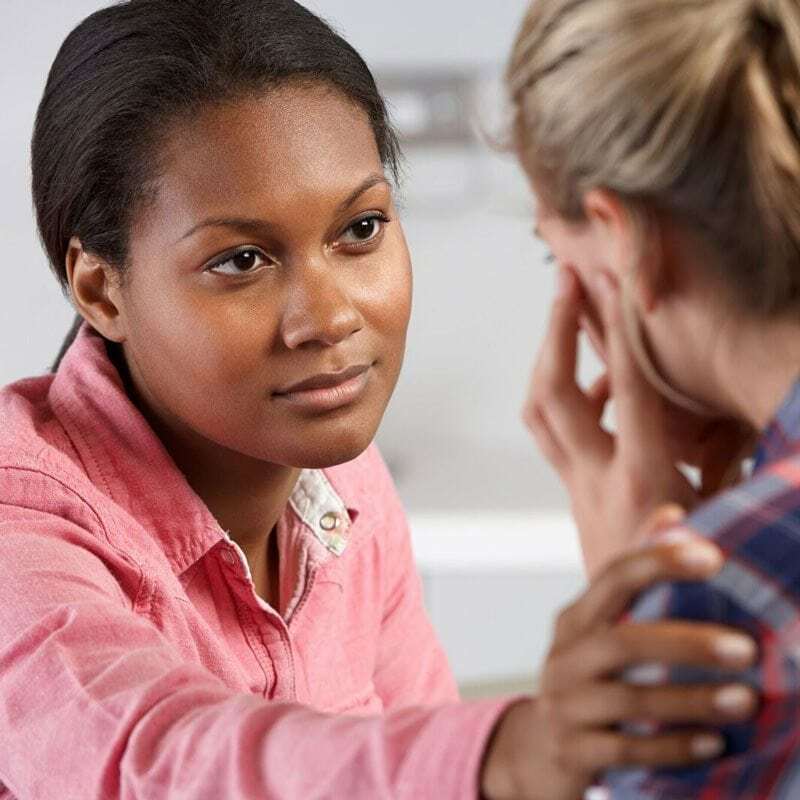 Tanager Place staff are available to speak to your group regarding behavioral and mental healthcare needs and services available in our community. Fill out the Request a Speaker form.